Josh is joined this week by Richard and Sarah from the Skywalking Through Neverland podcast. They are major fans of everything Star Wars and were able to attend the Hollywood premiere of the film. They have the picture with JJ Abrams to prove it! Josh poses the question of how the future of Star Wars looks. With a huge push from Disney, with one film release a year and countless opportunities for merchandise, television, books, and comics, will the public tire of the franchise? What is everyone looking forward to with the new resurrection of Star Wars, especially with everyone high on The Force Awakens. What about the expansion into theme parks? Will it draw new audiences to the parks? Be sure to check out Richard and Sarah do their thing over at SkywalkingThroughNeverland.com and follow them on Twitter. Give your thoughts on the future of the Star Wars franchise. What do you think will happen? Will it continue to be popular? Will it’s popularity fade? What are you looking forward to from the franchise? Matt Parrish (@Schmadvertising) from Wedway Radio joins the show this week as he and Josh discuss the television cartoon boom starting in the late 1980s and going all through the 1990s. Discussing what led to Disney pushing for more syndicated television shows instead of adding to their lineup on the then premium Disney Channel. 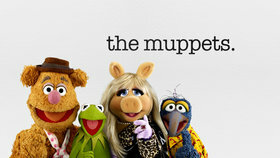 The introduction of shows like Gummi Bears brought interest from children to a Disney product on television but the television model was perfected by Disney until their biggest hit, DuckTales. DuckTales not only started a Disney television renaissance, it started a boom from several studios to produce children’s television that expanded beyond the limits of Saturday morning. Soon we were seeing children’s animated programming everywhere including weekday afternoons and Disney held the market there with it’s television block called “Disney Afternoon”. The block debuted a number of Disney shows including Darkwing Duck, Chip n’ Dale Rescue Rangers, Tale Spin, Good Troop, and many more. DuckTales also expanded beyond the network television scene with comics, video games, and merchandise. It was a sensation and rivaled any princess movie with a big fan base of not just kids. 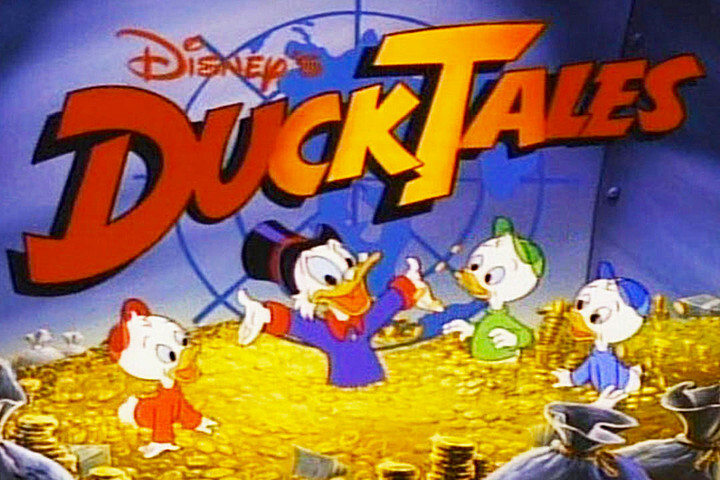 Now we look back with fondness at Uncle Scrooge, the money bin, that sweet theme song, and what DuckTales really meant to the Disney television renaissance. Avengers has 2nd Best Box Office Opening Ever! 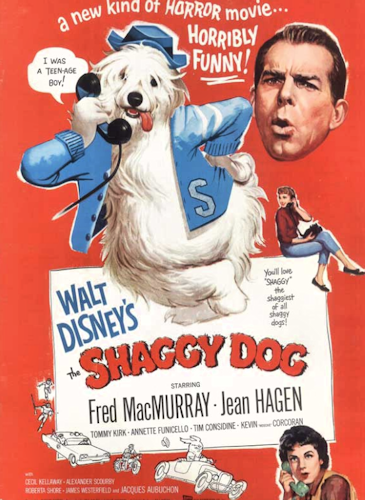 American legends were nothing new for Walt Disney and his team of film makers. They had dabbled in American folklore with characters like the tales of Johnny Appleseed and Pecos Bill from the 1948 film Melody Time. With the new adventure into television for the Disney company, and with the focus on several lands from the upcoming Disneyland park, using American folklore in the Fronteirland episodes seemed like the perfect fit. Of course the Disney folks had been making True Life Adventure films that wedged perfectly under the umbrella of Frontierland, and would eventually get their own attraction at the Disneyland park, but nothing from Disney’s television show was more captivating than “Frontierland’s” Davy Crockett. 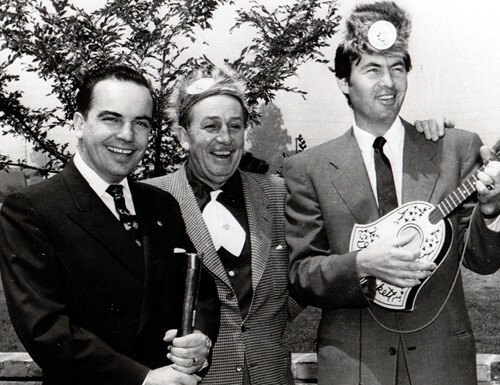 Capitalizing on the pop culture phenomenon that was Davy Crockett and his famous hat, Walt Disney released a film version of the original three episodes in May of 1955, just a few months before the opening of Disneyland. Before we reflect on the Davy Crockett film, let’s backtrack to where Crockett fever began. To supplement the costs of the building of Walt Disney’s first theme park in Anaheim, he signed a deal with ABC to provide a 1-hour show on Wednesday nights. The show allowed Walt to not only supply money to build his park, but also a great way to advertise his future Disneyland park. 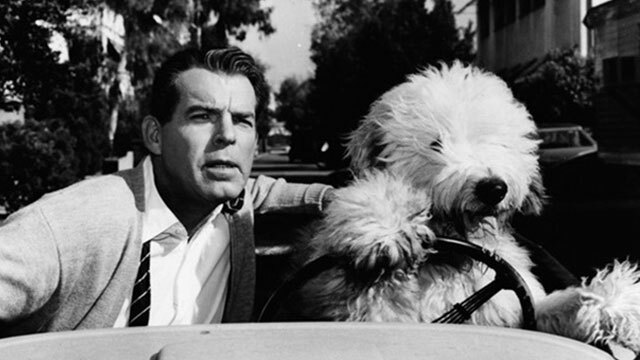 The show, Disneyland, premiered on October 27th, 1954 and became a must-see show for families. The show soared to new heights on December 15th, 1954 with a show titled “Davy Crockett, Indian Fighter.” From that point on, the Crockett Craze swept the United States. Coonskip caps were sold everywhere and “The Ballad of Davy Crockett” became a number 1 hit on the Billboard charts. Many parodies of the song came out, and toy rifles were in stock at every toy store. 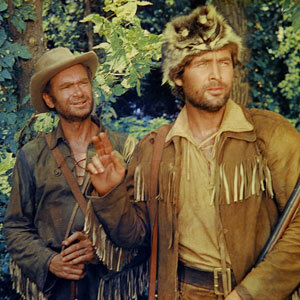 Fess Parker, who played Davy Crockett on the show, became one of the biggest stars in Hollywood. The second in the series titled “Davy Crockett Goes to Congress” debuted in late January of 1955 and “Davy Crockett at the Alamo,” the last in the series, debuted in late February 1955. each show more popular than the last, the Disneyland television show became one of the most watched shows on television, but Davy Crockett was only reaching those in the United States. Walt wanted to share his Davy Crockett shows with the world just as he wanted his new park to be shared with everyone in the world, so he decided to adapt the show into a film. The original three episodes were condensed into a 93 minute film showcasing the pseudo-true events of Davy Crockett’s life, from his early days as a militia man, to his political career, to his eventual battle in Texas at the Alamo. 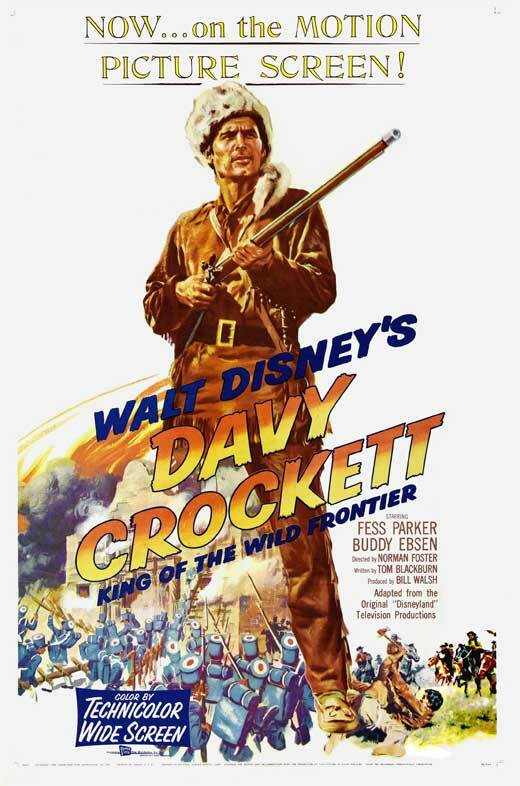 Davy Crockett, King of the Wild Frontier was released on May 25th, 1955 and despite the film’s episodic television origins, it still managed to to make over $3 million at the Box Office and did just what Walt Disney wanted. The summer of 1955 saw the world enjoying coonskin caps and “The Ballad of Davy Crockett” was translated into other languages. His character had become a worldwide smash and soon, so would his park. Crockett’s run in the Disneyland series wasn’t over, but this film became the crown jewel of the series. 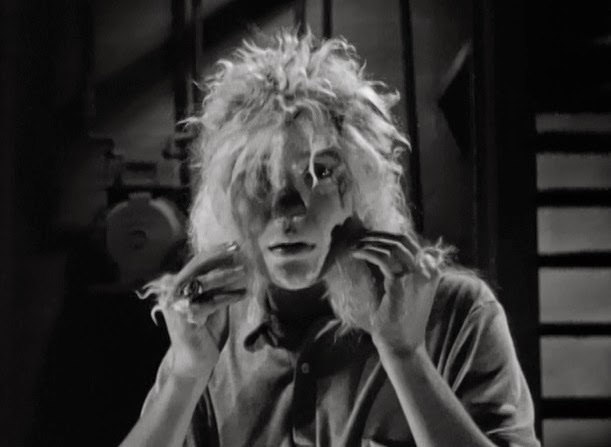 Nothing on the Disneyland television show would ever surpass it’s success. 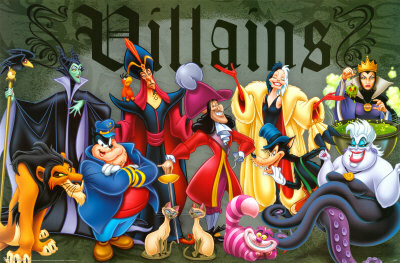 Keith and Josh chat about their thoughts on what makes a bad villain and bring you their list of 10 villains that just aren’t good at being bad. This turns out pretty silly so we hope you enjoy the show!